Rachel Sherman | New location for Ditmas Writing Workshops Announced!!! New location for Ditmas Writing Workshops Announced!!! 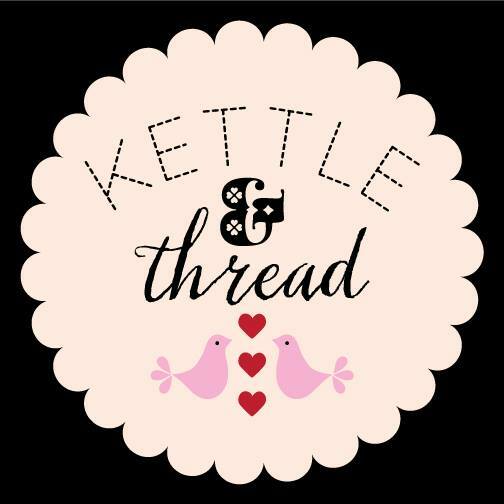 We are super-excited to announced that our workshops will now be held at the new and fabulous Kettle and Thread!! They are located at 1219 Church Avenue in Ditmas Park!